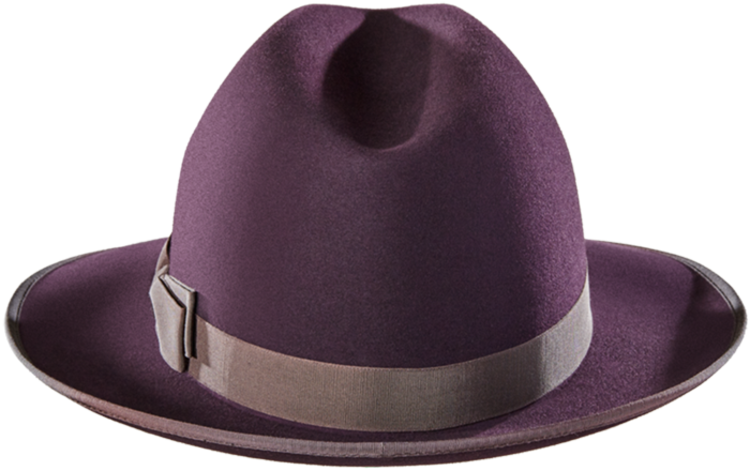 Thanks to its versatility, the Optimo Manhattan is the MVP of your wardrobe. 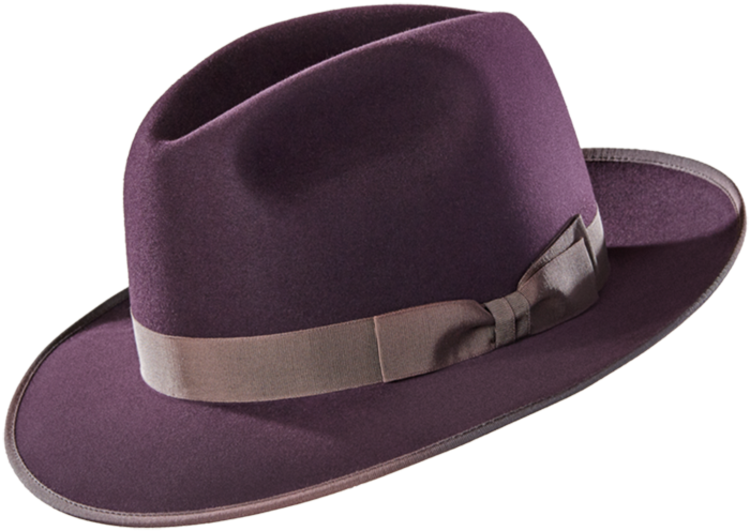 For those who enjoy a wider brim, this hat works for your casual or business casual needs. 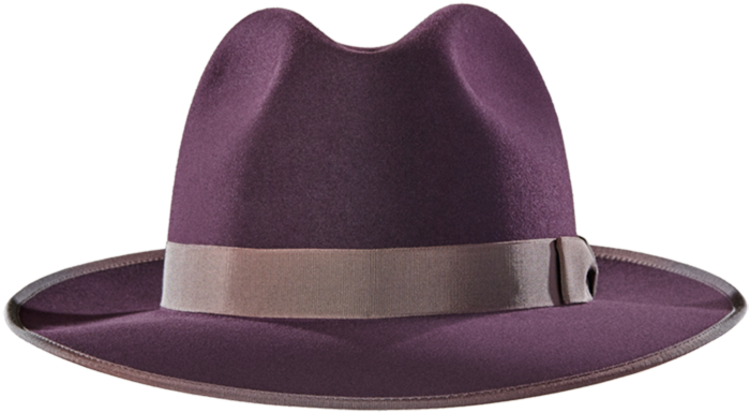 It is one of our most popular fedora styles. Brim Width — 2 1/2"